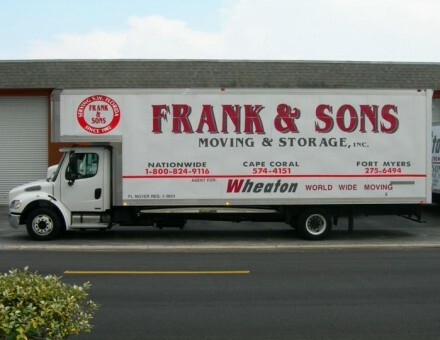 Frank & Sons Moving & Storage has been family owned and operated since 1982, and services all of Lee, Collier, and Charlotte counties. Our service philosophy is to put our customer and their needs first. We strive to be known as the movers who care about service. We treat our customers belongings as we would treat our own. We have made many friends and repeat customers by operating our company in this manner. Read our review page, then contact us to service your next move. 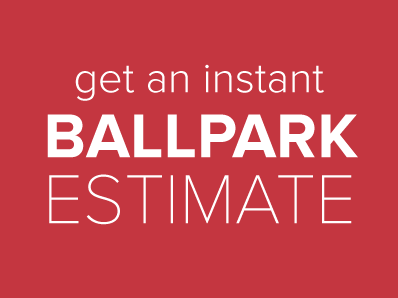 You will receive the same top quality service and honest pricing that will make you a loyal customer. Moving to and from self storage facilities. We use wood vaults in our warehouse to store your belongings. All items are inventoried. All furniture is pad wrapped, and your sofas and over-stuffed chairs are shrink wrapped and stored on racks. Our warehouse alarm system was just upgraded in 2011. We also sell all size moving boxes and packing supplies from our main office. Call us at 239-574-4151 or 1-800-824-9116!